This is the 500-year anniversary of Martin Luther’s posting of the 95 Theses to the door of the Wittenberg Castle church in Germany. For many, 517 AD is hailed as the beginning of protests against the powerful Roman Catholic Church and the Protestant Reformation, one of the most significant events in Western Society. But, the rumblings of theological unrest actually began nearly a century and a half earlier in England with serious questioning by John Wycliffe and a few years later with the martyrdom of John Hus in Prague. In this four-part article, after sharing a few details of my wife and my families’ (notice the plural) own Christian experiences, which I call our “faith journey,” we’ll briefly trace the names and dates of the Protestant Reformation from country to country. In Part III, we’ll concentrate on the Anabaptist movement begun in Switzerland in the 16th century and offer impressions from a recent religious heritage tour there. That trip was inspired by my wife’s genealogical line that includes Amish. In Part IV you’re invited to learn more about our American Amish from which she came. This article is not intended to be theological, but rather historical. We have supplied the appropriate links throughout for more details and information by the experts and encourage you to read from the list of related articles below as posted earlier on E-gen.info. Let’s begin with some personal context, out of which my research questions arose. How did America become home to such a diverse religious landscape? How is it that my wife and I have experienced so many aspects of this diversity, particularly German Lutheranism, Scots-Irish Presbyterianism, and English Methodism? Let’s start with me. My mother’s families were mostly Scots-Irish Presbyterians who settled in Western Pennsylvania beginning in the late 1700’s. They came to the New World primarily for its economic opportunity. The Grays were farmers and early members of what is said to be one of the oldest congregations north of the Allegheny River, the Bull Creek Presbyterian Church, established in 1794. Some of my father’s associated families were likewise Scots-Irish, but the Pearces themselves were solidly British non-comformists, not Anglicans and rather loyal to John Wesley and the Methodist movement. Wesley mentions a “Brother Pearce” by name in his journals. They came straight to the American frontier, Allegheny County, PA, and an area just north of Pittsburgh, in 1820, where Richard Pearce purchased and operated a grist mill for over a century. The family originally attended the closest house of worship, the Cross Roads Presbyterian Church, the first congregation in Pine Township, formally organized in 1826, where five generations of Pearces and related families are buried. Circuit riders and visiting ministers served most of the frontier churches then. In the years that followed, the Pearces and neighbors also met to worship in homes, barns, and groves until they chartered the Salem Methodist Church in 1868. After 1927, when the Pearces were forced to sell their mill and farm to Allegheny County under eminent domain and move north, they worshiped at the Mars Methodist in southern Butler County. However, after marrying, my parents’ family attended and served the Glade Run Presbyterian, Valencia, PA, my mother’s congregation, founded in 1800. My family moved back to Allegheny County in 1960 when my father changed jobs, and I was confirmed at the Sharon Community Presbyterian in Moon Township, founded in 1817. As most young communicants, I learned the basics of my faith, including the dates and theologies of Martin Luther, John Calvin, John Knox, and others. 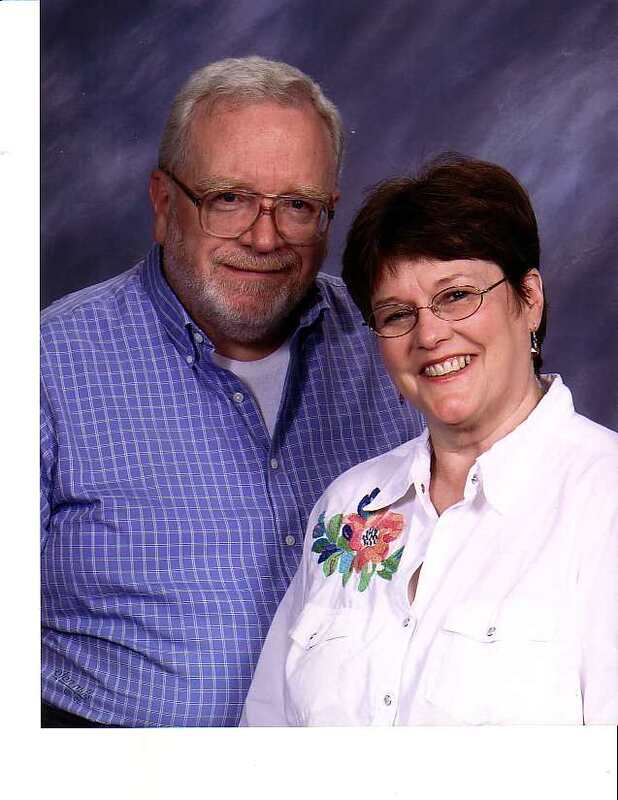 In 1970 I married a fellow music student who also attended the State university who had been raised in a little country Lutheran church in the mountains of Somerset County, PA. Although, to be honest, we chose a different area Lutheran church, St. David’s, one of the first Lutheran churches in the area, founded in Davidsville in 1831, in which to be wed. The modern, gothic style sanctuary has an impressive pipe organ. About this same time, my in-laws left the Lutheran Church after the consolidation of three small congregations into one and their dislike of the new minister. 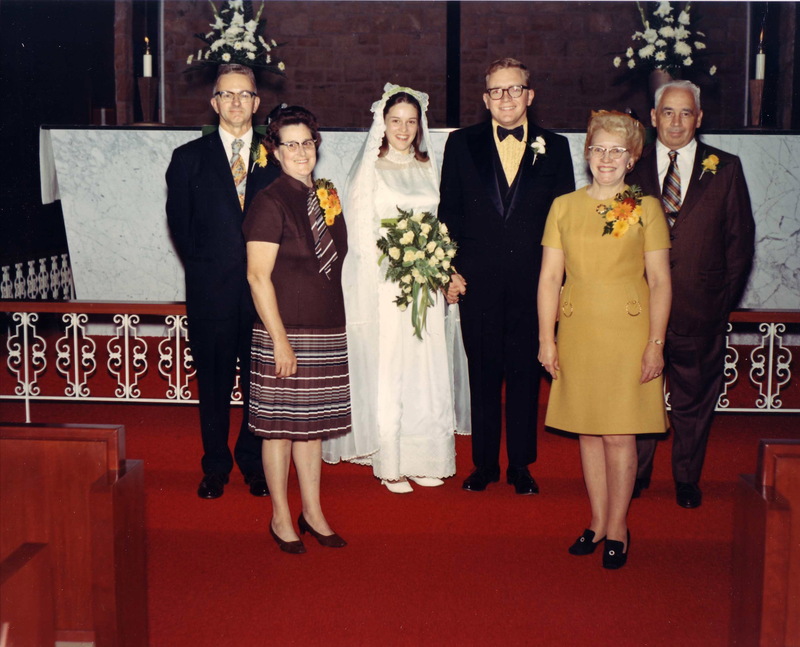 While Susan’s paternal ancestors had been a mix of many German Protestants, her maternal grandfather came from a line of strict German Lutherans, but he married an Amish young woman and took her out of that faith. We’ll learn more about her Amish in Part IV. For now, where did Susan’s parents go after leaving the Lutherans? To the Methodist church next door. Not such a jump because in Somerset County, where 90-percent of the residents have Germanic backgrounds, many of the United Methodists had come through the Evangelical United Brethren (EUB) tradition, as in this case. Naturally, when Susan and I moved back to her neighborhood after graduate school, we joined that congregation, the Jennerstown United Methodist, organized in 1905. Ironically, their building had originally housed a Presbyterian fellowship. We raised our young children there, but as they became teenagers, I answered a calling to the music ministry at the Presbyterian churches in the nearby City of Johnstown. Their rich histories began as early as 1811. Ironically, the area that is now Johnstown was first owned by a Scots-Irishman, General Charles Campbell, to whom I’m possibly related. The City itself was later settled by the Amish and named for its founder, Joseph Schantz (1749-1813), a native of Switzerland, in 1793. When our children left for college, our ministry took us to the Johnstown suburb of Richland and the newly constructed Mt. Calvary Lutheran. This congregation first met in a tavern during WW II, but Lutheranism in Johnstown goes back to 1830 as many of the first settlers, the Amish-Mennonites, were leaving for the West. At Mt. 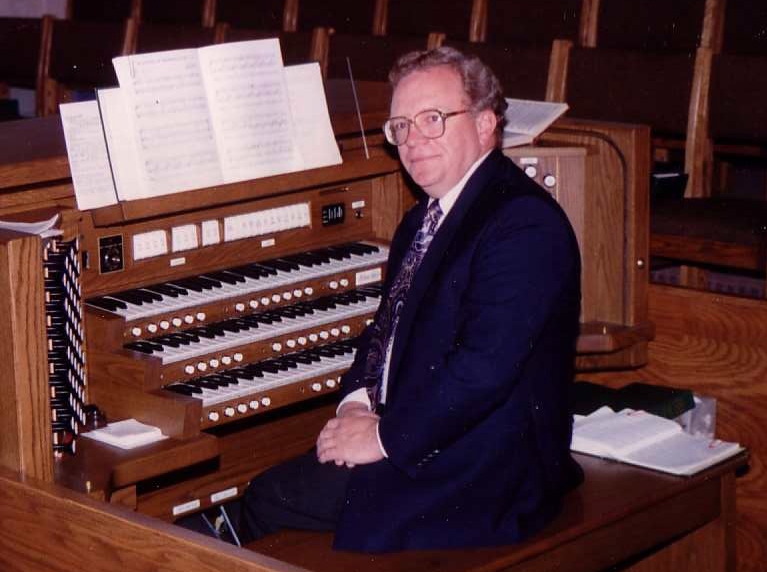 Calvary, I directed the choir, the bell choir, and played the organ for as many as three services a week, all while teaching at a local Catholic college and pursuing another graduate degree. After six years or so, a disagreement with the pastor and probably a bout of burn-out, I moved our church membership back to the Methodist church where we had started our family. The pastor there, the Rev. John Guerre, had become a mentor and we were inspired by his powerful preaching and in-depth Bible studies. The story of our church affiliations didn’t end there. Several years ago, again after a mild dispute with a new pastor and the leading of the Holy Spirit, we joined St. Paul’s Evangelical Presbyterian in Somerset, founded in 1796. While my first attraction was a class on Reformed Theology, my wife and I have grown spiritually through the abundance of Bible studies, music, and missions. 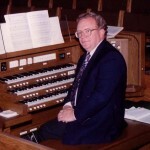 I play the century-old pipe organ for services once a month, and Susan sings solos several times a year. She also sews with a women’s ministry, and we both sing in the choir. Looking back, I’m amazed at the ages of most of these congregations my wife and I have been a part of, some well over 200 years old. It’s worth considering the migrations to other denominations some of the rest in our families have experienced. 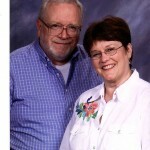 Susan’s brother, raised Lutheran remember, married a Bible Brethren. His son married a Catholic, but they attend an Episcopal church. The daughter married a Mennonite. 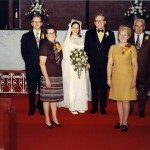 My older brothers both remained Presbyterians (PCUSA) but both married into the Catholic tradition. Their children’s religious affiliations range from Baptist to Catholic. My unmarried sister worships in the Christian Church. Aside from the strong marital influence, I believe the answer to the questions of where and when our religious affiliations have led us could be described as “push-pull.” Sometimes dissatisfaction with a particular minister “encourages” us to look elsewhere, and always the Holy Spirit opens a door and shows us where to re-settle. Sometimes a holy attraction has fostered a desire to to learn and serve. More often than not, these leadings ripen into new opportunities. Personally, we have always prayed that the move wasn’t just about us, but more about how we could be a fresher, richer part of the family of God. Surely, while Susan and I have always found ourselves in one of the three mainline Protestant denominations, probably through tradition and maybe even convenience, I don’t believe that we felt we were restricted by any denomination’s particular theology. As our Evangelical Presbyterian (EPC) creed reminds us, “In essentials…unity; in non-essentials…liberty; in all things…charity.” Now, as we move to Part II, let’s examine the Protestant Reformation a little more closely and learn how the various elements evolved over hundreds of years. Very interesting and well written! I will save a part for each night. If you have a chance, I’d be interested in learning more about Knights Templar in Switzerland and Scotland. As well, the actions of King John of England and Pope Innocent III in 1215. Certainly a lot of dots to connect. Thanks, Matt. Hope you enjoy the rest and will send along your comments and questions. My advice on your inquiries is to Google those keywords.